SGBoating can assist in arranging boat insurance for most types of pleasure craft based in Singapore. Policies and claims are assisted by knowledgeable staff from the insurance companies, giving unequalled levels of services. Quotations and cover can be provided for most classes of RIB, speedboat, cruiser, yacht and specialized vessels. Other services provided by us include the option to renew an existing boat insurance policy that you have with another company, let us show your the savings many of our customers are already enjoying for many years. 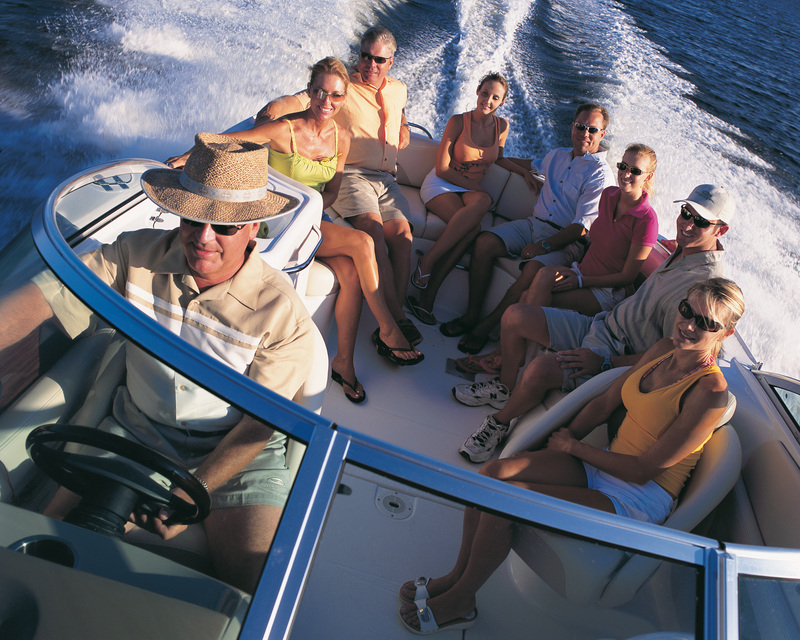 Finding the right insurance policy and agent for your boat can be complicated and confusing. Marine insurance is a highly specialized field, and a far different product than that which you buy for your home and auto. It is incidentally, the oldest form of insurance and often governed by its own body of Maritime Law. There are the obvious coverage’s such as Hull Coverage and Protection and Indemnity Insurance, but there are so many other considerations as well. Hull coverage usually encompasses the hull and all items on the boat that are permanently attached or are on the boat and used in the regular operation of the vessel, i.e. electronics, TV’s etc. Some policies will give you a lower deductible for marine electronics which can be a nice option given the cost to replace these items and the frequency of loss or damage to the electronics by storm and/or theft. Many policies offer Hull insurance at Agreed Value, meaning that you and your insurance company “agree” on the value of your vessel. If there is a total loss you would be covered for the amount shown on the Declaration Page of the Policy. Your agreed value will not drop as the vessel gets older.There is also another option, Actual Cash Value (ACV). 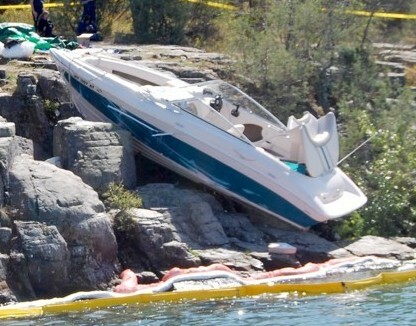 This means that if your vessel was totaled in a loss you would be offered a depreciated settlement. Your actual cash value will drop each year as your vessel gets older. Most losses are partial losses and you could expect a depreciated settlement on that as well. While Actual Cash Value will be less expensive, beware, you may also find that if you have a loss you are getting far less than you bargained for. Be sure to talk to a qualified agent about how your loss would be settled for both a total loss and a partial loss and what would be subject to depreciation. Often items like canvas, cushions, engines etc. are subject to depreciation. Some policies actually exempt canvas from wind storm damage all together. You will also want to make sure that the policy you purchase covers salvage, environmental cleanup in the event of fuel spills, and wreck removal. Often the recovery of a vessel could exhaust your policy limits were it not for these additional coverages often included in the better marine policies. Most recreational marine policies will have a navigation territory. 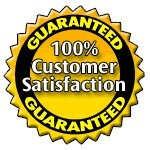 It is usually a warranty of the policy and therefore extremely important that it is correct on your policy. A warranty is very strong language in a policy and if you are outside the navigation limits shown on the declaration page, you probably would not have any insurance should you sustain a loss. You will want to talk to your agent about this and make sure you have the coverage you need; keeping in mind this is a critical factor in determining the premium. Always look at the Exclusion section of the policy so you understand what is not covered. Since marine Insurance is a different coverage than your regular motor vehicle, you will want to work with an Agent that understands and knows the marine insurance business, so they will know how to advise you.